Have you ever been in a moment where the reality of a major life change hits you? It may be your wedding day. It may be a graduation. Maybe it is the birth of a child. It could be the moment your best friend moves away. A new job. These are moments where we realize that life is changing. Sometimes we have a say in those moments and sometimes we don’t. What if you could help change some lives forever for GOOD? Children in foster care have a chunk of my heart. I will never forget the feelings as we sat in our first training classes. I felt an awakening, as if I was on the brink of doing something I was always made to do. When I think of how I have been wired, there is a piece of me that just beats to be an advocate for these kids. They are innocent. So often their life has been messed up and they are merely the victims. They need hope. They need open arms. They need patience, grace, and a whole lot of love. We recently said good-bye to the little boy we were loving on. He was with us for four months. When I look back on that experience, there are parts of me that can’t believe we did it. Fostering children is hard. You are dealing with hurting little people trying to make sense of a world that doesn’t make sense. More often than not you are showing them a new world. All they’ve known to be normal…is suddenly gone and there’s new faces in the picture. Then you add in appointments, therapies, visits, and numerous other things…it’s just hard. There are several faces that come to mind when I think of our experience, and they kept my head above water. They saw the hurt in my eyes when I said I was ok. They told me they were coming to help with the kids for the day. They sent me songs and verses. They hugged me just a little tighter. They let me cry and they cheered me on. They gave me a playset. They opened their homes to our craziness. They cared for a sick one while we were in a hospital with another. They kept calling me, when I stopped returning calls. 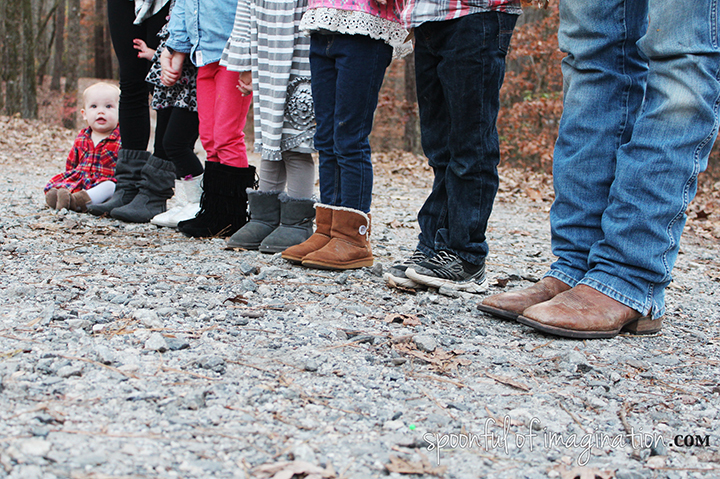 What is often overlooked when thinking of foster care is it takes an army. 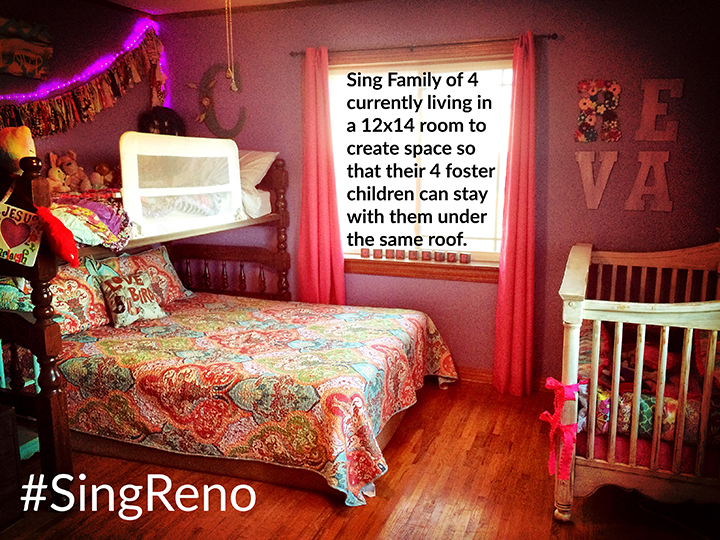 You do not have to have a child actually live in your home to play a part in helping children in foster care. There are numerous other ways to help and make a difference. I will tell you from my experience, the people who are housing hurting kids…have a hard time asking for help, but they need it. They need your eyes to see and heart to hear. They need a break and they need advocates who understand. These precious souls I call angels on earth. I would not have survived and been able to be in the trenches without help. Just a little before we took our last boy in, my sister and her husband took in a little foster girl. They slowly learned she was one of five and have worked to get three of her other siblings reunited under their roof. Olivia and Cody are caring for their own two biological girls and now a sibling group of four. They have six kids 6-years-old and younger in their care. They are in the trenches and truly being the hands and feet of Christ. What was originally approved as an acceptable bedroom placement and living situation has now been deemed not acceptable. They are a young couple. Their hearts are bigger than their home. It is their heart’s desire to keep these kids united without having to be moved yet again…until it is time for them to go home. Weeks before Christmas, they are in jeopardy of being split up again and having to move and change schools a third time this semester. A temporary living arrangement has been approved at their home with the understanding that they will start construction process to create an addition very soon. You can help us make this possible. We can’t all take in a foster child, much less a sibling group of four to love as our own, but we can all help support those that do. These kids are on the brink of being split up. They can’t fight for life together on their own. We are their voice. Would you consider giving to this Go Fund Me Campaign? Would you share this post with your community? Some of us can do a little. Some of us can do a lot. All of us can do something, and every little bit will add up to make a difference. 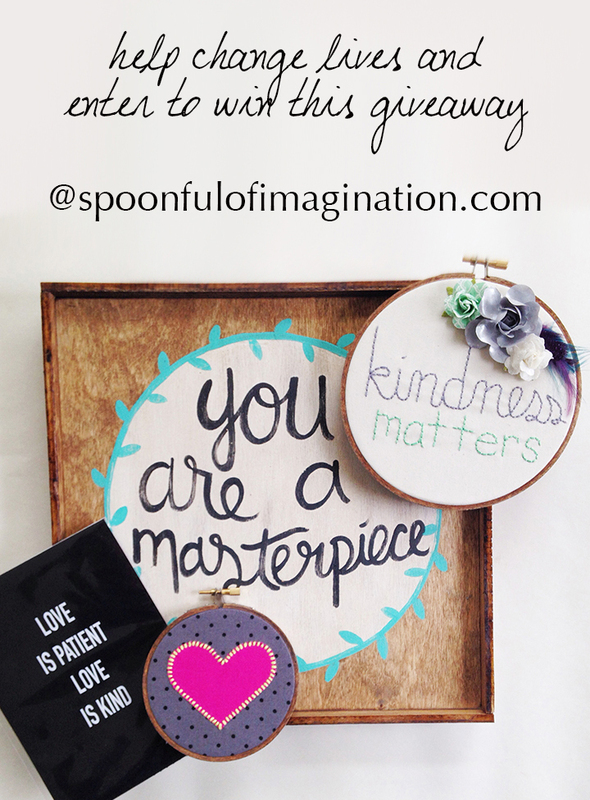 To help make this fun and add a little incentive for you, I have set up a giveaway. 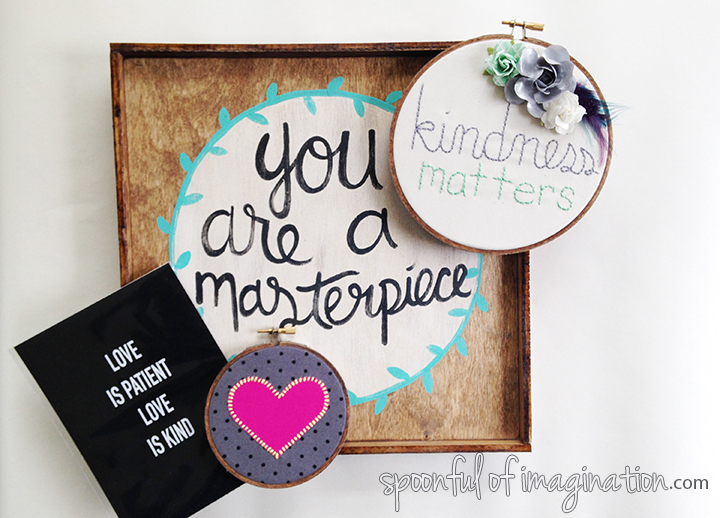 Enter as many ways as you want/can for your chance to win these handmade goodies of mine. This prize pack is valued at $75 and will be shipped right to your doorstep when you win. As I recall all of my angels on earth and the ways they helped us through our last foster placement, it excites me to be on the other side of the equation. Please join me and let’s be an overwhelming army of support for the Sing family. Ready… Set… Give! Share! Go!!! I’ve probably read this three times. You all are an inspiration and I hope to run into this “problem” one day.